Guy can’t leave well enough alone and has (yet again) changed his recording setup. This was nearly a disaster which means that even MORE changes are afoot (so give him a hand…gold clap). 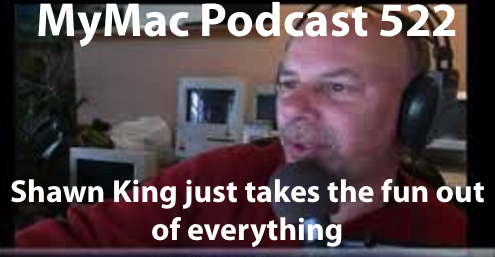 Shawn King comes on to talk to the GMen about all the new Apple stuff, the death of Macworld as a print magazine, and Canadian Football…wait really? Supports all Apple gestures etc. Simply in terms of the angle alone he prefers this to my Apple trackpad. All the functionality is there too. No Gaz this week as he gets his revenge on Guy for being gone for MacWorld. Or something like though it may actually just be spending time with the family someplace fun and not about Guy at all. Speaking of run on sentences, Owen joins Guy and they talk about Macworld (though in no great detail) in a very informative and revealing (where we find out why Guy is Gus and Owen is Opie! How exciting is that!). STILL no end to the podcast contest (next for maybe sure!) and lots of some of the interviews done by the MyMac Staff at some Expo or something. You know what’s there, go get it! 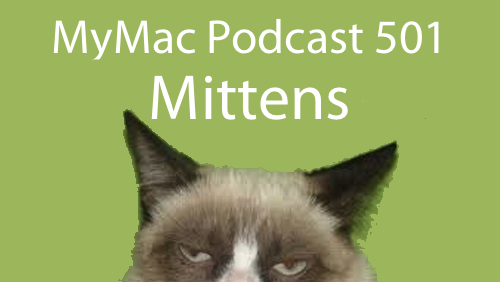 You’ve waited, and waited, and waited some more for the 500th podcast and it’s finally here! No app picks or much about the Macworld Expo this week or stuff from Google + or Twitter. Gaz and Guy talk a little about playing with organs (the musical kind) on iPads and then things get REALLY interesting when we get all the former hosts together into one virtual room. Naturally they talk a lot about the history of the podcast and a lot of it will make you laugh. Stand by for action! 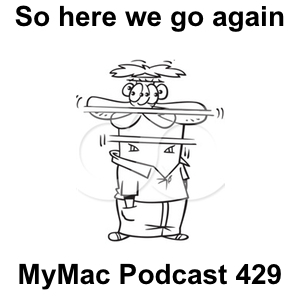 From all the hosts throughout the years of the MyMac Podcast, thanks to every one of you for downloading the show. Stick around as there’s much more to come! Second day of Macworld but the last day for us all being together. Join Guy, Vicki, Elisa Mark, Eric, and Owen as they yammer a lot about things mostly related to some kind of Tech event…maybe. Then Guy talks to the Jupiter crew at OWC about spaceships and massive storage, and a bunch of interviews we did on the Expo floor. Apple gives to Hurricane Sandy relief maybe not until it hurts, but generously. On the home front, Guy might not go to the Macworld Expo and is unable to find his Time Machine. Gaz’s Finder issues may have been solved by NOT turning off his Mac Mini. Guy’s hatred of analysts persists with every stupid they say, Samsung sells more Galaxy SIII’s than Apple sells iPhone 4S’s in a single quarter, and Foxconn may build a plant in the US…sheyeah right! Guy’s App Pick: MightyMonitor Dashboard Widget by Starmerville FREE! 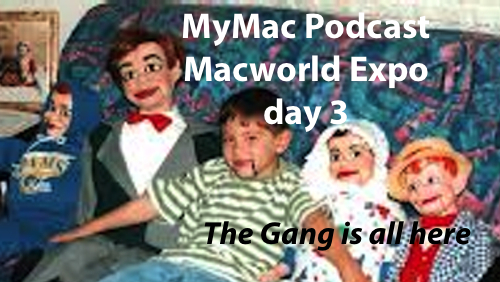 The Macworld Expo wrap-up show, featuring Tim, Guy, Nemo, and some other guests. 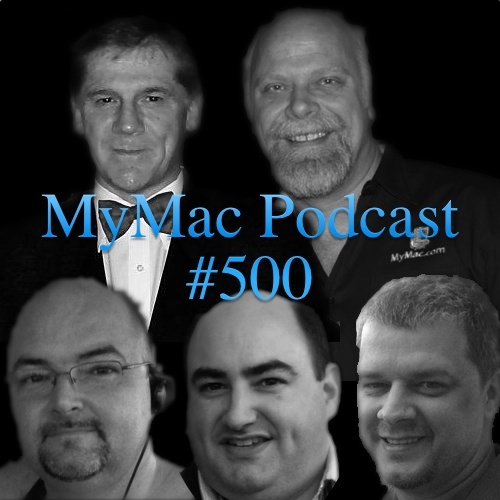 This was recorded on Friday, January 9th as the Macworld Expo was closing the doors. The show starts off at Mel’s Diner, and wraps up in the press room.